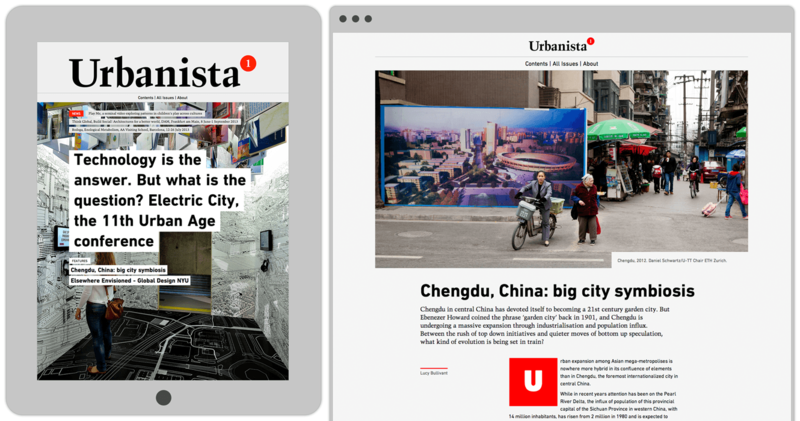 Urbanista.org was founded by Lucy Bullivant to respond to social, cultural, political and global patterns in the field of urbanism. Working collaboratively with Lucy Bullivant, Editor-in-Chief, urbanista.org disruptively remodels the publishing conventions of a webzine and embraces the future of typography online. Giving Editors full control of their content via a set of design tools to deliver a pleasurable and engaging reader experience. Ranging from a flexible set of image positions to drop caps to pull quotes. Transforming academic articles into digestible pieces of engaging content to be enjoyed on any device. Narratives unfold through an issue-based bespoke WordPress platform that organises content by overarching theme. 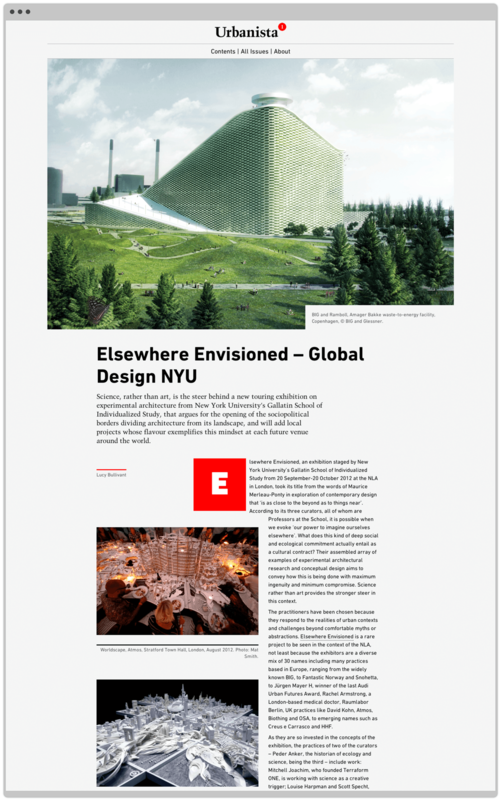 With the aim to opening debate about urbanism and further discussions within the field as attention for the platform grows. 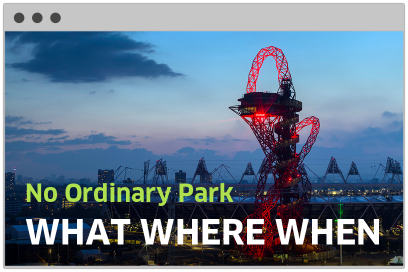 An interim website that engaged the wider community, building anticipation for the forthcoming Queen Elizabeth Olympic Park. 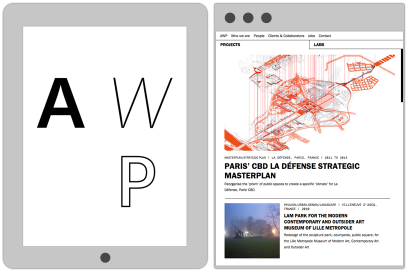 AWP is one of the new creative and international leading architectural practices in France with a story deserving a unique website design solution.